Coughs are the worst. Often hanging around long after the initial cold is gone, anything that causes you to lose sleep while straining all the muscles in your chest, back and neck is something you want to heal as quickly as possible. 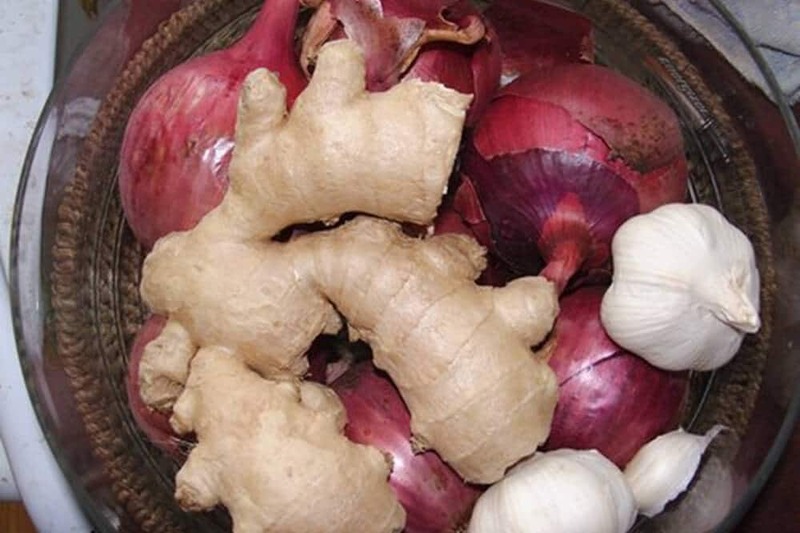 This natural cough reliever has probably been passed along from mom to mom, with minor variations for thousands of years. So in the spirit of the generations of mothers who want desperately to soothe their child’s railing breath, I pass this recipe on to you. This homemade cough syrup brings quick, natural soothing to sore throats and coughs. Peel and slice the onion, garlic and ginger as thinly as you can. On the bottom of the Mason jar, layer slices of onion, garlic and ginger about an inch thick. Pour sugar over the onion mixture until you can't see it anymore from the top, making another layer about an inch deep. Add another inch-thick layer of onions, garlic and ginger slices, then pour in the sugar to cover. Repeat this process, making an onion and sugar "parfait" until the jar is almost full. Top off with a bit more sugar and close the lid tightly. In one hour, the sugar will be soft. In two, you will start to see liquid forming in the bottom of the jar. In three hours, you will see the syrup forming, and in four hours, the syrup will be complete. Don't remove the onions, garlic and ginger from the syrup. Just press the mixture back with the spoon when you administer the syrup. Keeps for 6 months to a year unrefrigerated. 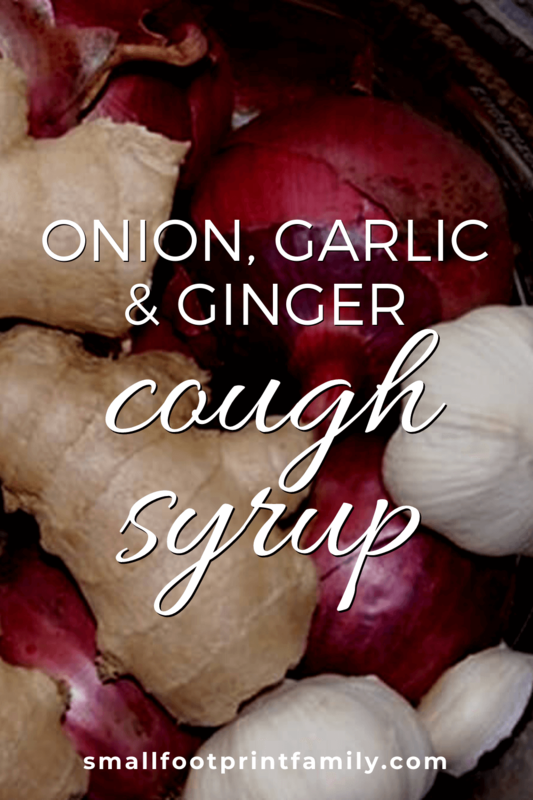 Take 2-3 times a day, as needed to soothe sore throat and wet or congested coughs. 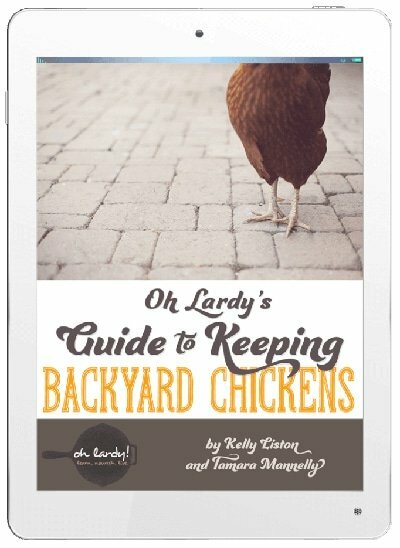 Does this work with honey instead if sugar? Or is there a reason to use sugar instead of honey? I’ve never used honey so I don’t know. Give it a try and let us know how it works!